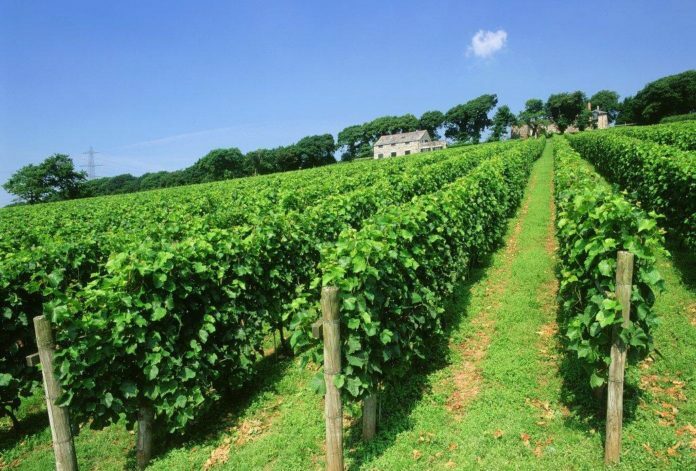 Cornish winemaker Camel Valley has joined the Beacon business network. The family-run company, which was started in 1989, has grown steadily to achieve a £1.5 million turnover and has won numerous industry awards for its range of wines and sparkling wines. Camel Valley director Sam Lindo said: “Joining Beacon appealed to us because you don’t often get the chance to talk openly with other people about running a business, and who really understand the issues that you’re facing. “I’m looking forward to attending as many Beacon Boardrooms as possible and visiting other businesses to find out more about how they are run. The Beacon network currently comprises of more than 230 companies across the south west, turning over £2.6 billion and employing 31,000 people.